Look for a low center-of-gravity and a 50:50 weight distribution. 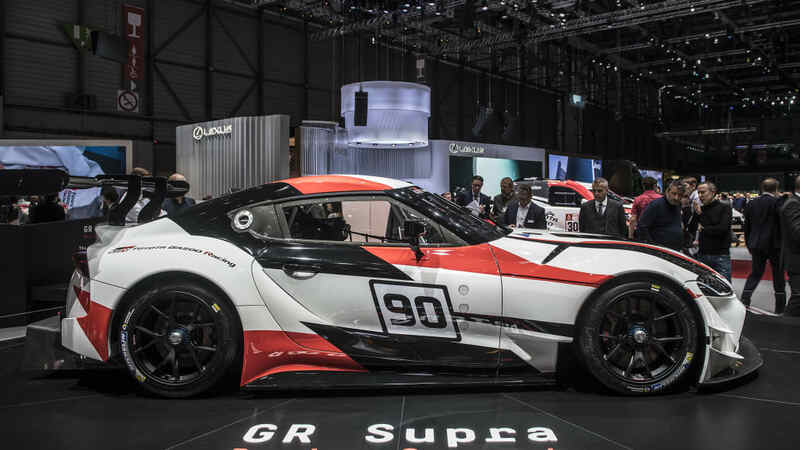 The 2018 Geneva Motor Show finally brought us the long awaited return of the Toyota Supra, sort of. 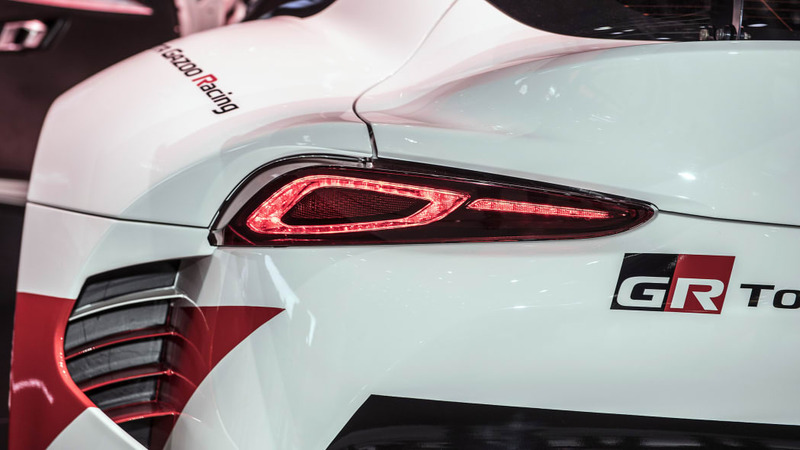 Initials details are scarce, but a roundtable with Toyota engineer Tetsuya Tada — the man behind both the Supra and the Toyota 86 — revealed a number of new details, both good and bad. 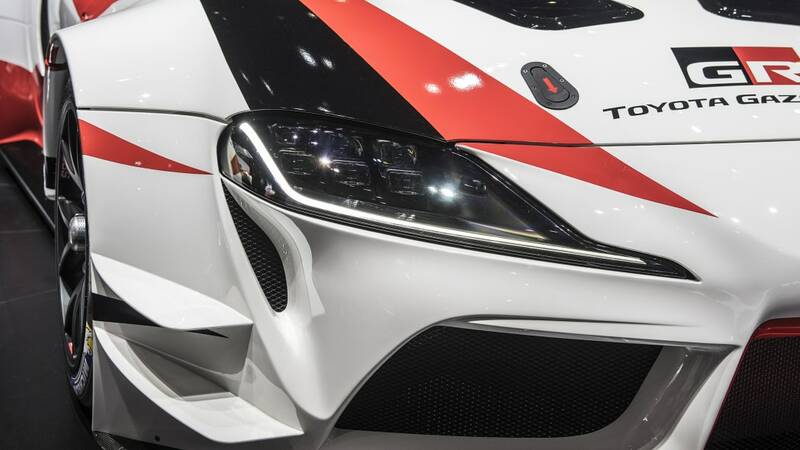 The Supra will in fact get a turbocharged inline-six, but those hoping for a manual transmission are out of luck. We've been wondering for years what's been under the car's hood. 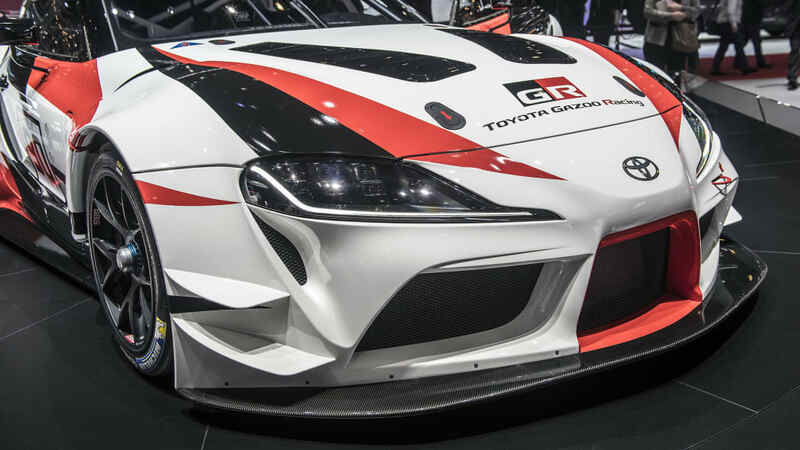 The partnership with BMW (the Supra will share more than a passing resemblance to the new BMW Z4) gave us hope that the inline-six would return, and Tada assures us that a Supra without an inline-six is no Supra. 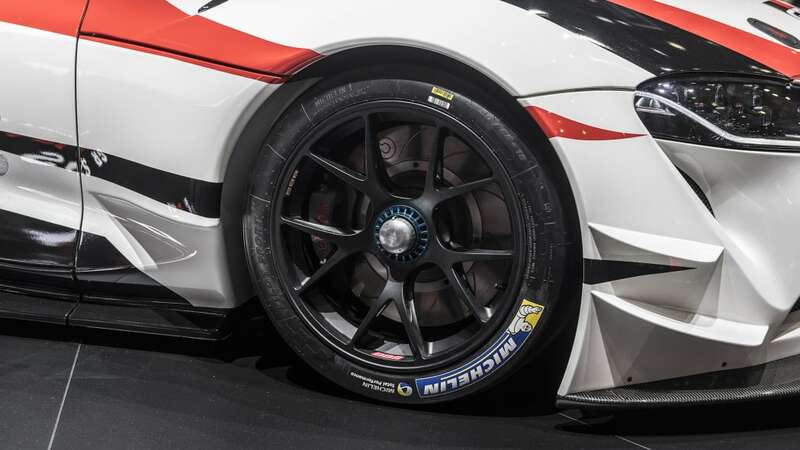 He also made it clear that the car should be relatively easy to tune, though how far you can go on a stock bottom-end remains to be seen. A manual transmission seems to be off the table. 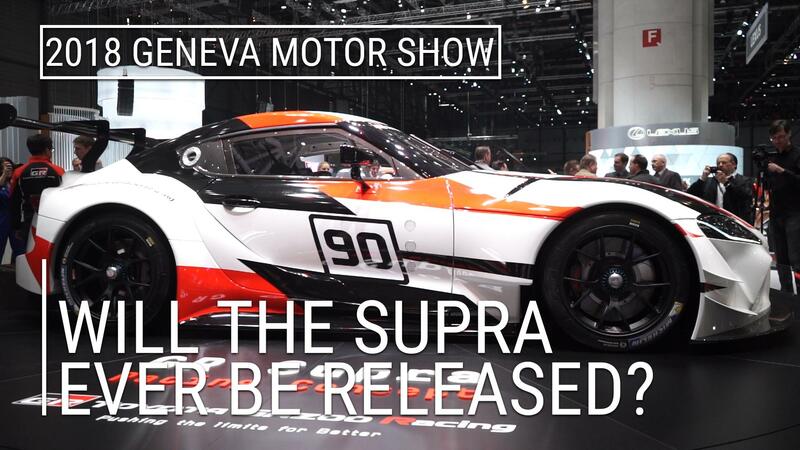 Tada said that Supra fans don't think it's a huge requirement, though we have a hard time believing him on that point. As it's likely a BMW engine, look for some variant of the ZF eight-speed automatic or possibly a dual-clutch transmission. 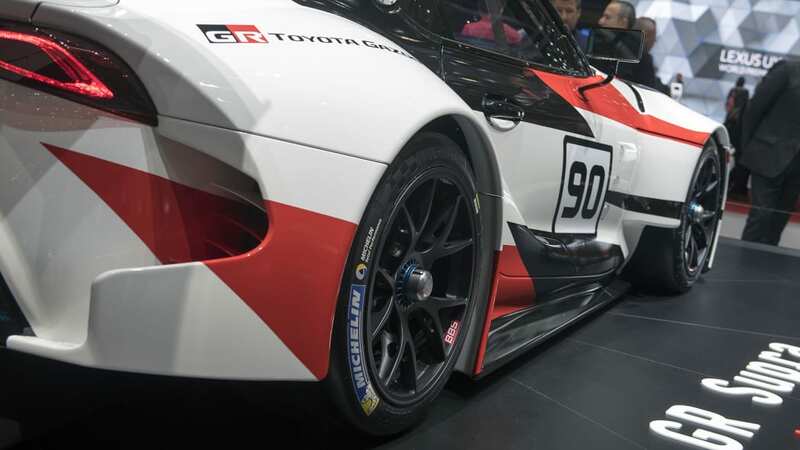 There won't be a transaxle either, though Tada says the Supra will have perfect 50:50 weight distribution. 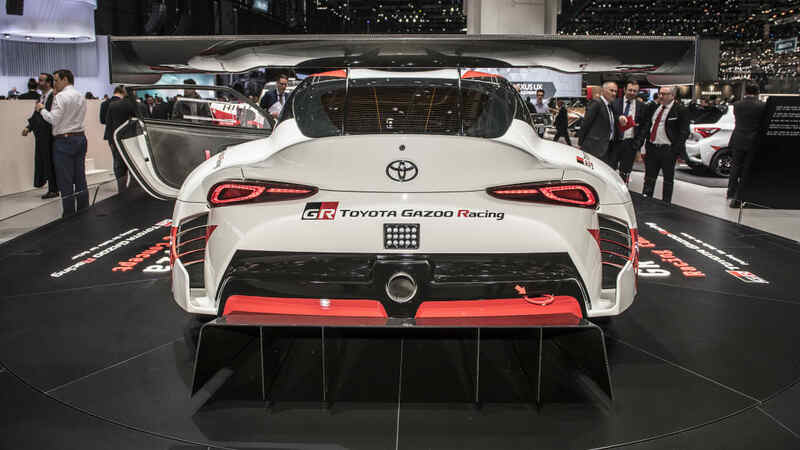 It'll also have a lower center-of-gravity than the 86, though how it achieves either of those things with a longer, taller engine and a shorter wheelbase is unclear. Black magic, we say. 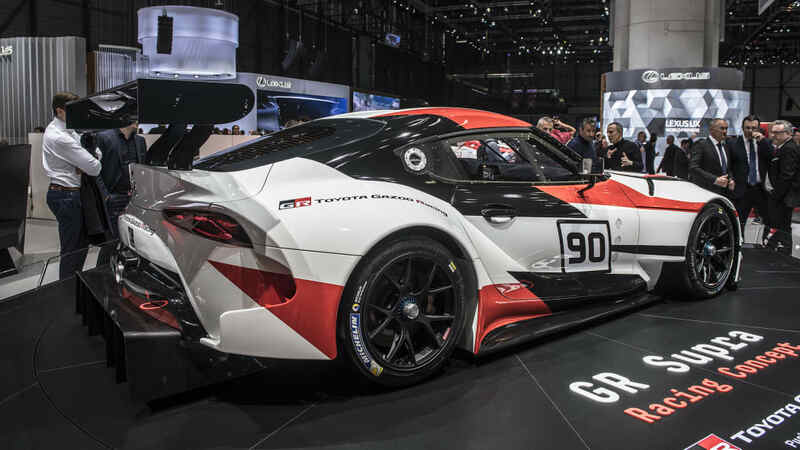 Like the 86, Tada wants the Supra to be a sharpened sportscar that is measured on things like fun-to-drive or ease-of-maneuver rather than ultimate performance. 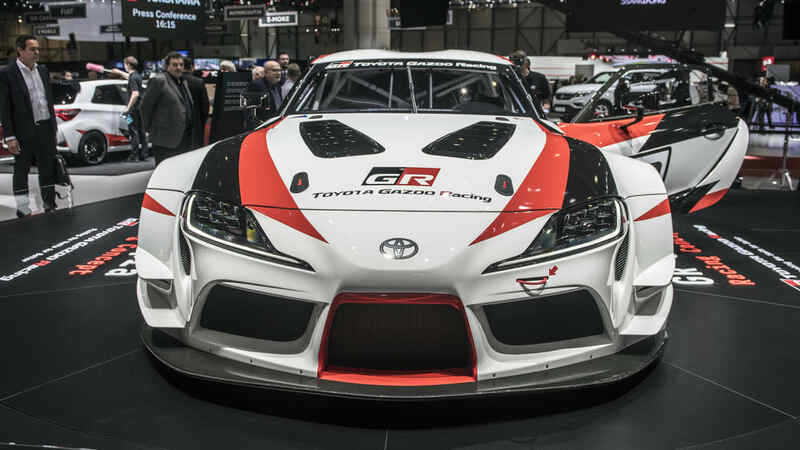 We won't be surprised if, like the 86, the Supra puts out a bit less horsepower than some were hoping for. This is a break from Supras of old. 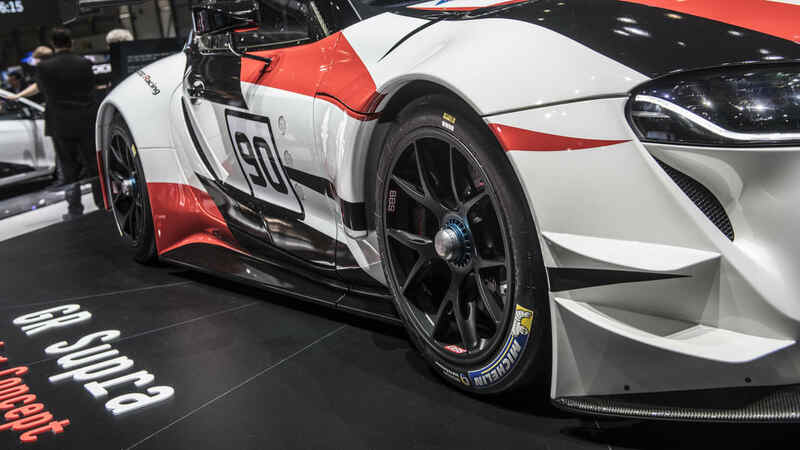 The original cars were always GT cars that punched far above their weight. The fourth-gen model was making 320 horsepower in the early 1990s. Tada wouldn't mention specific competitors, but he did say they buy every new Porsche that hits the street. The partnership with BMW is an interesting one. BMW will launch the Z4 first, unsurprising considering the German brand seems to have led most of the development. Tada said that it took two years for the two automakers to really start clicking. It must be a culture clash between the Germans and Japanese, as apparently the Subaru partnership was a hit right from the start. 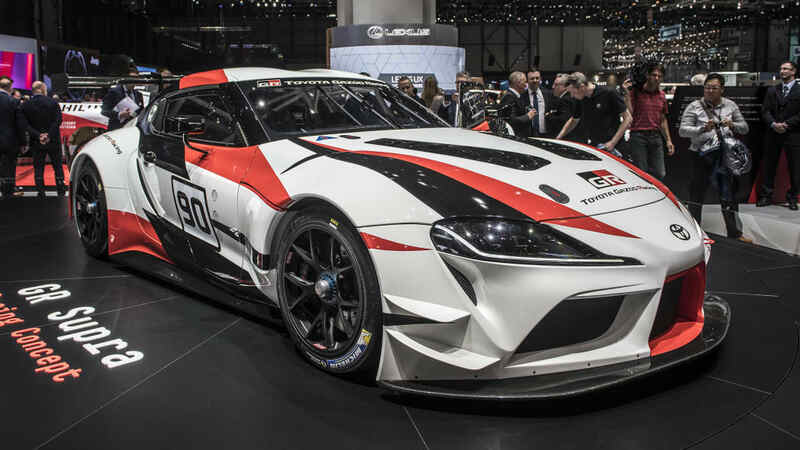 We don't know when the final production car will be shown, but look for the GR Supra to hit tracks later this year.